A team of specialist professionals. 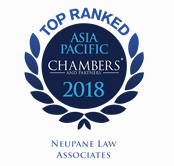 Legal practice specializing in business law and dispute resolution. Range of expertise in commercial transactions, corporate disputes, and project finance. 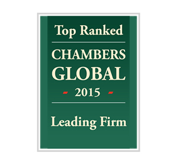 We have consistently been recognized as a leading firm for corporate law in Nepal. Supporting foreign investors to invest in Nepal. Our investment guide provides investors with the basics of investing in Nepal. 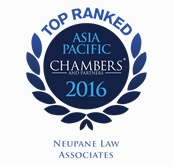 Neupane Law Associates is a group of lawyers who strive for excellence in providing legal services. 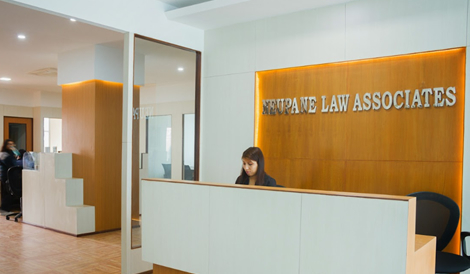 We are a specialized practice operating out of Kathmandu, Nepal focusing exclusively on business law and dispute resolution. 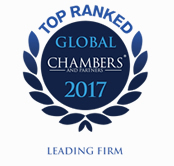 We have extensive experience in aviation, banking, corporate, mergers and acquisitions, joint ventures, foreign investment, project finance, and litigation. We aim to offer the highest international standards and in-depth local expertise in our practice areas. 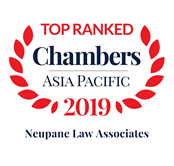 We are widely recognized as a leading law firm in Nepal capable of providing innovative solutions in high-value, complex and cross-border projects. 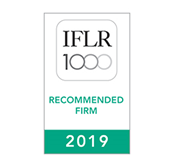 We have achieved top-tier rankings from major international law firm guides: Chambers & Partners (Band-1), The Legal 500 (Tier-1) and IFLR1000 (Recommended). 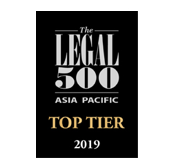 They have recognized us for our technical skill and expertise; timely, detail-oriented and professional service; and business focused, commercial and practical legal advice. 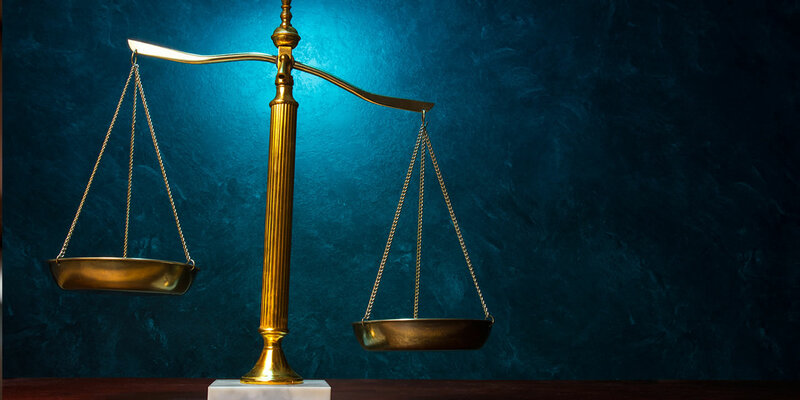 We have extensive expertise in banking and finance, corporate and commercial, litigation and arbitration, and mergers and acquisitions. We work with the key players in the aviation, power, hotels, financial services, insurance, manufacturing, and technology sectors.